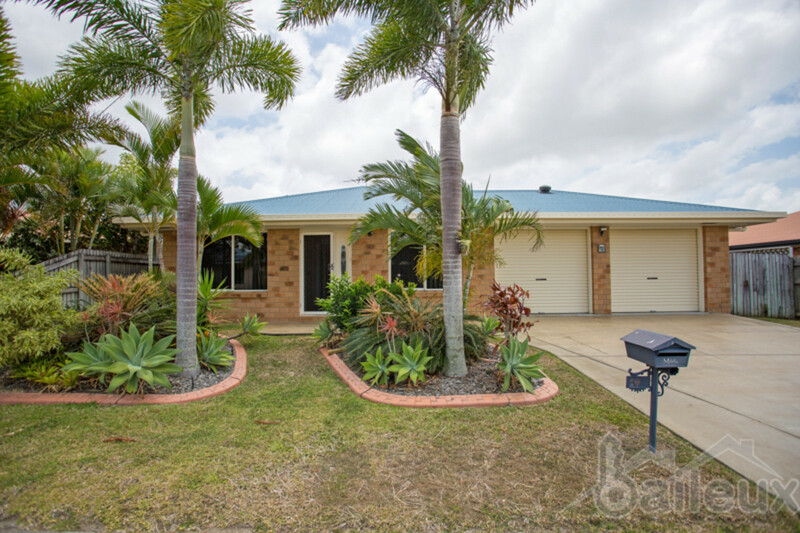 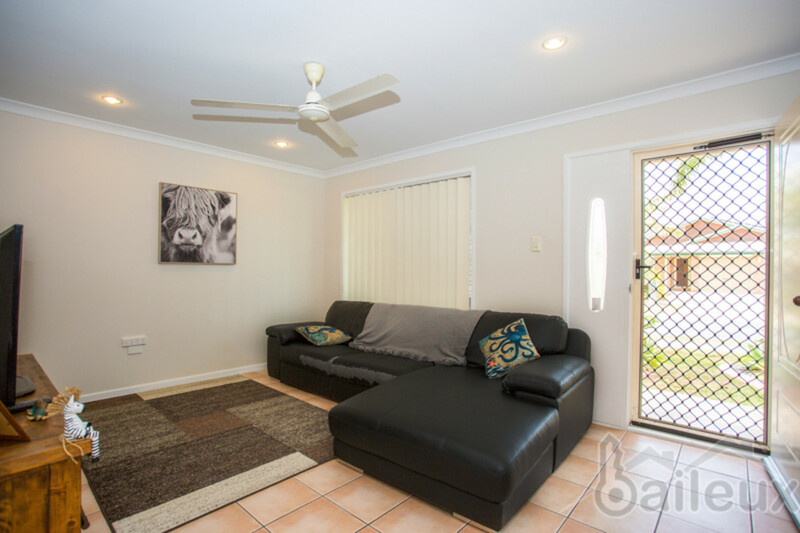 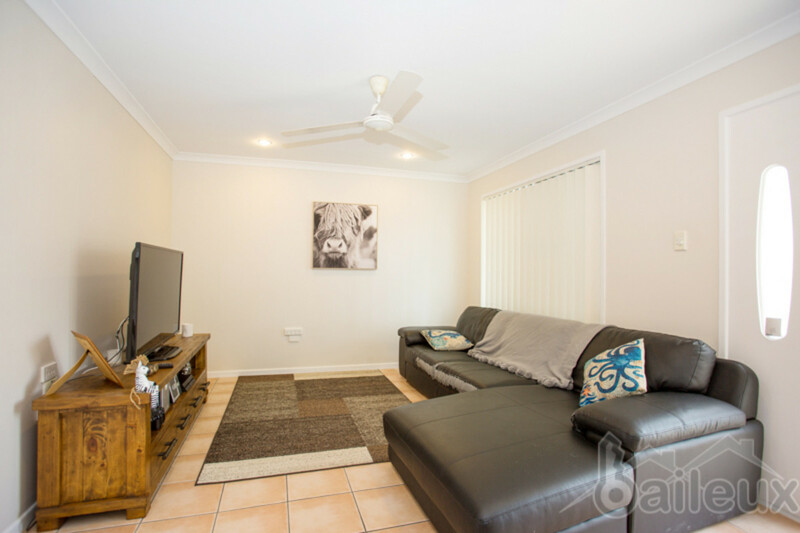 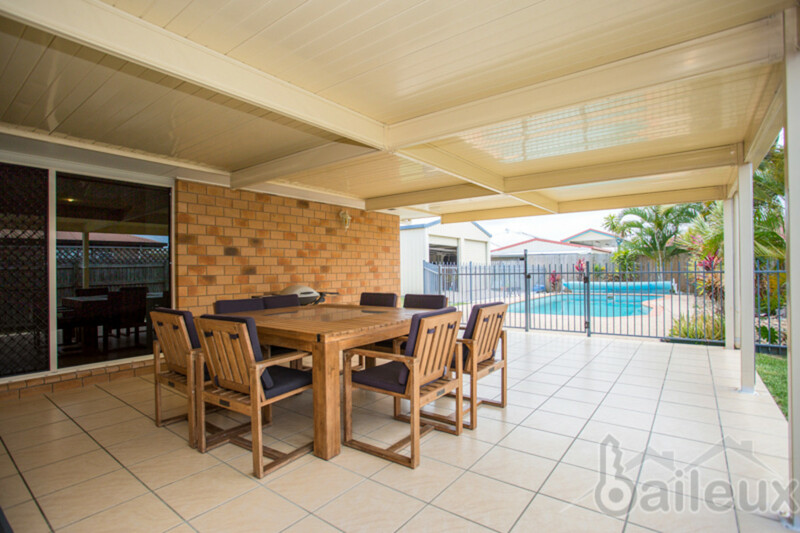 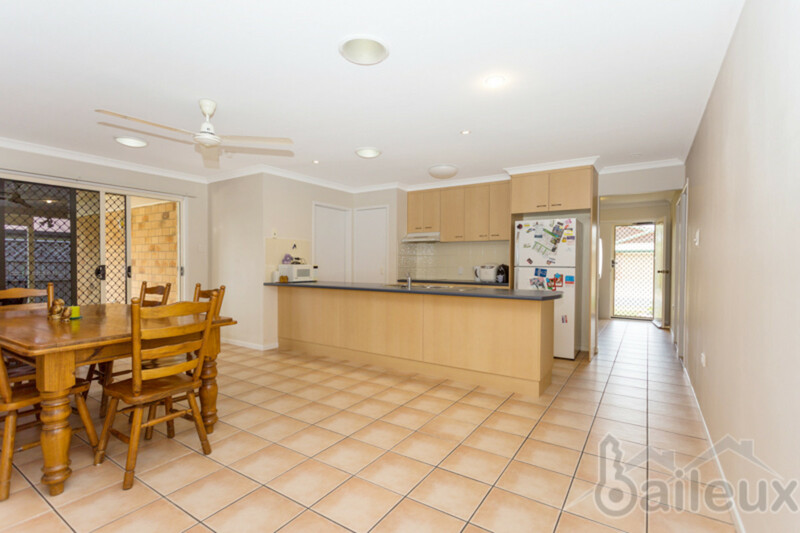 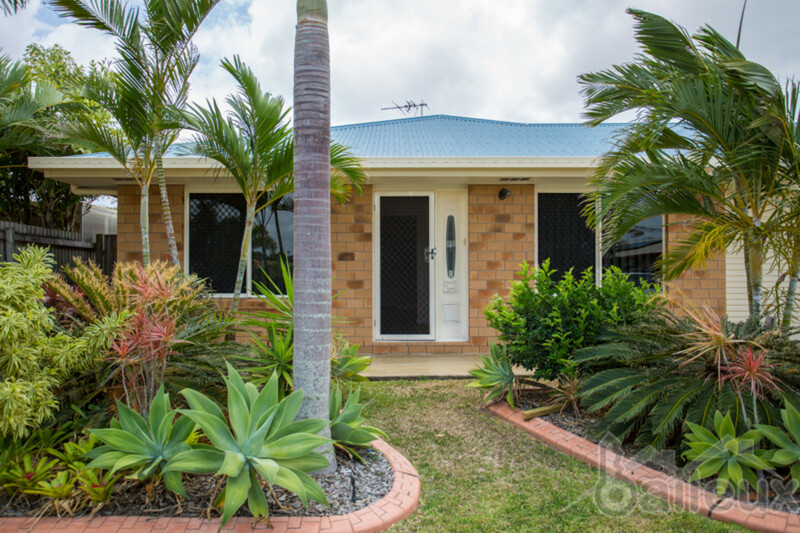 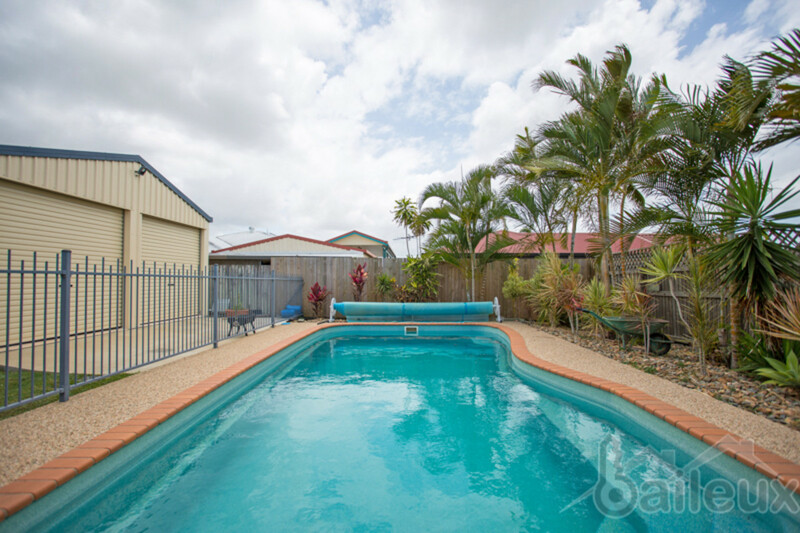 Open plan, four-bedroom family home with a double bay shed and in-ground pool, this picture-perfect family home is located in a quiet neighborhood and in one of Mackays most sought after suburbs, Mount Pleasant, which is just minutes from Mackay CBD. 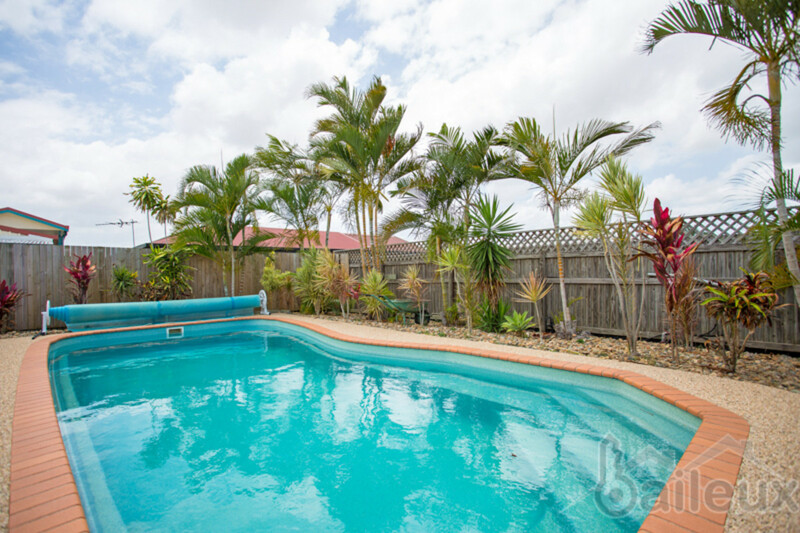 This private home is sure to please with a good size entertainment area and dining room, overlooking the pool area and back yard with two-bay shed. 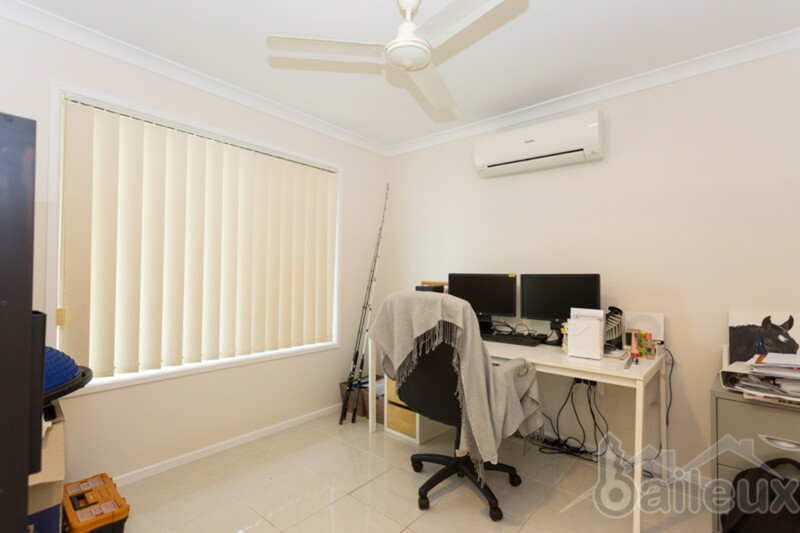 This fully air-conditioned, brick home is energy conscious with a 3KVA solar system, solar hot water to minimise electricity costs. 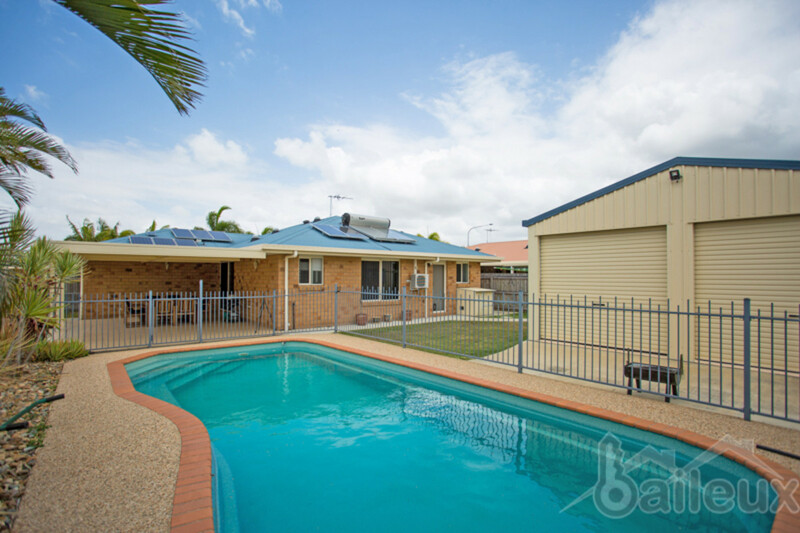 The property is situated on an easy to maintain 600sq/m block with established gardens and automated irrigation, water tank. 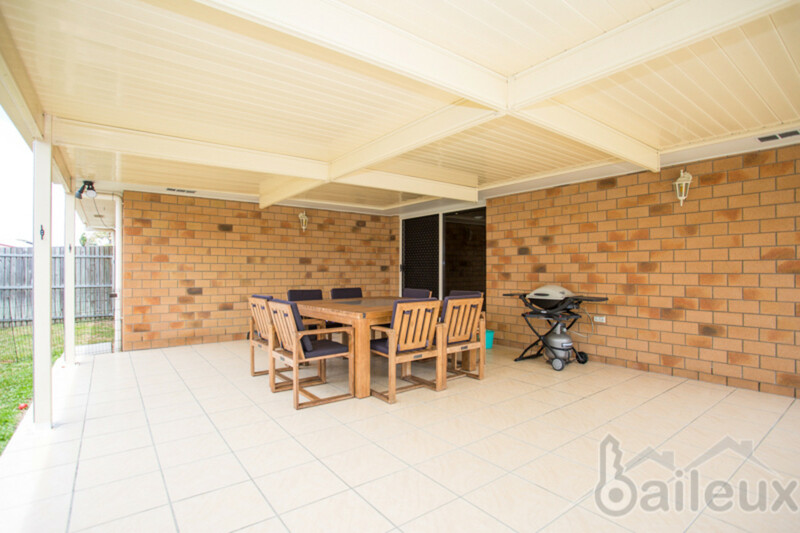 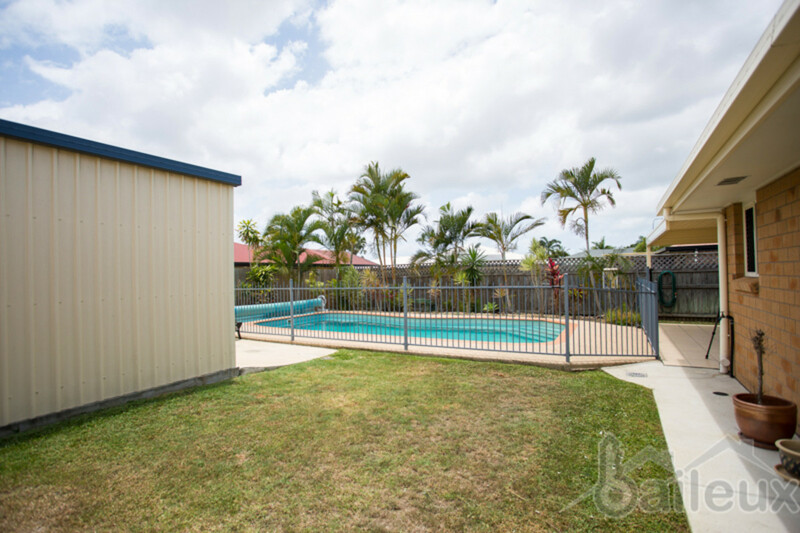 fully fenced outside area including a covered entertaining area, in-ground pool and double bay shed. 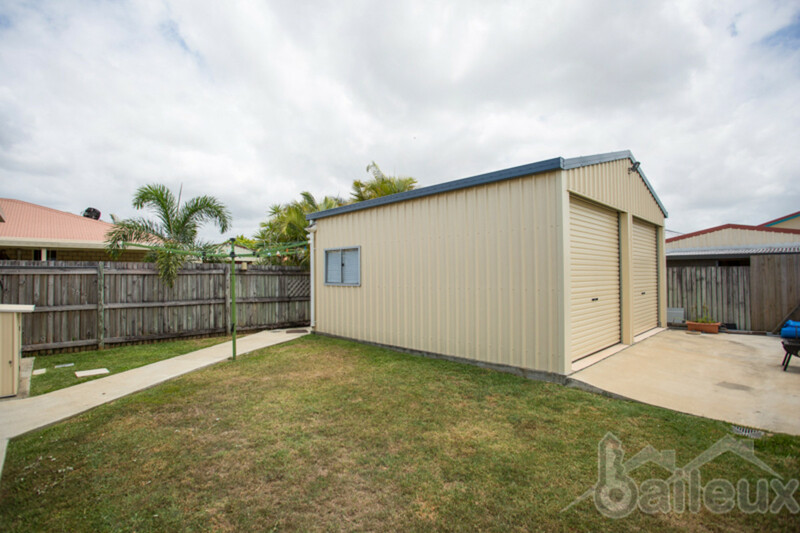 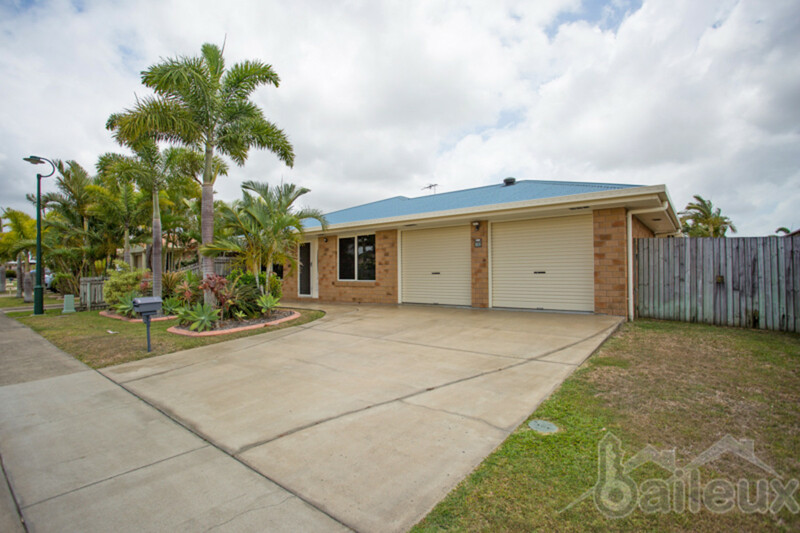 This Mackay property has lots to offer the prospective tenant/s, as it is located within walking distance to the Mount Pleasant shopping centre, new BMX track, parks and has several excellent local schools only a short distance away. 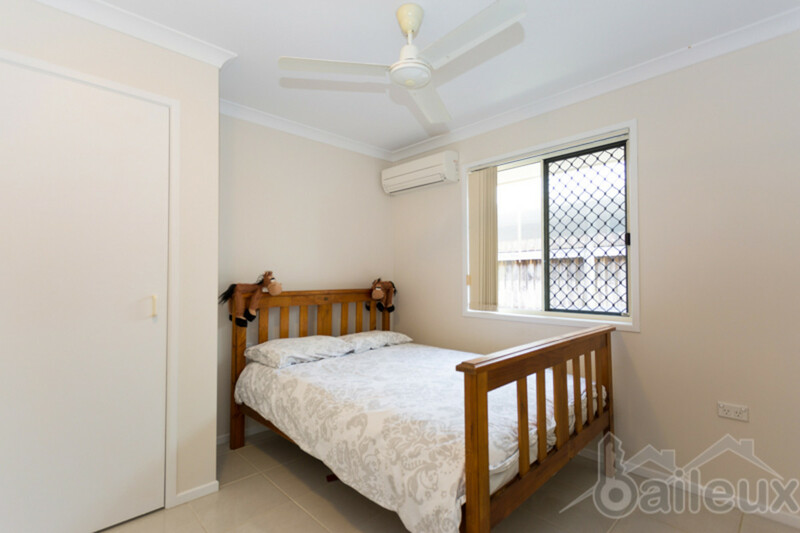 Furthermore, with the Central Qld University, the well-regarded Base and Mater Hospitals are easily accessible. 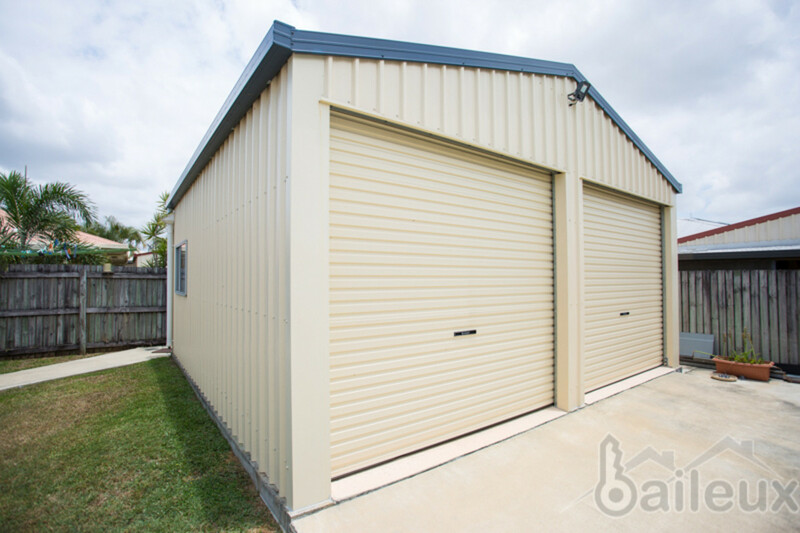 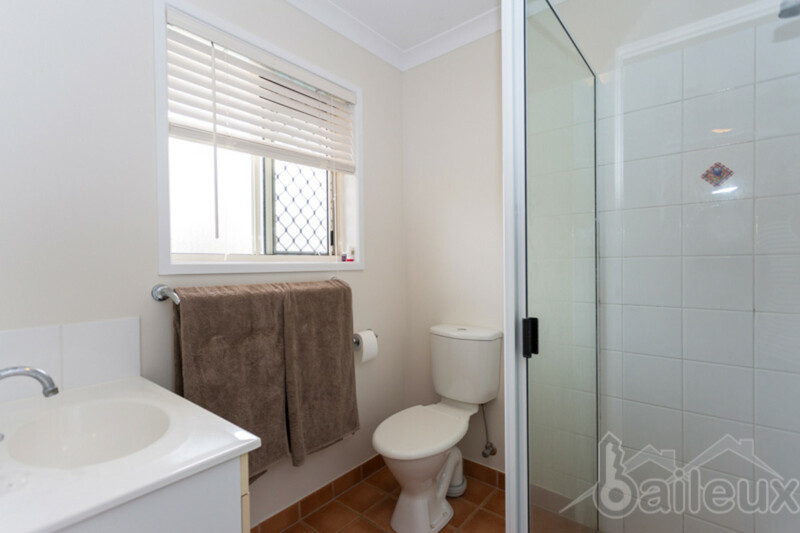 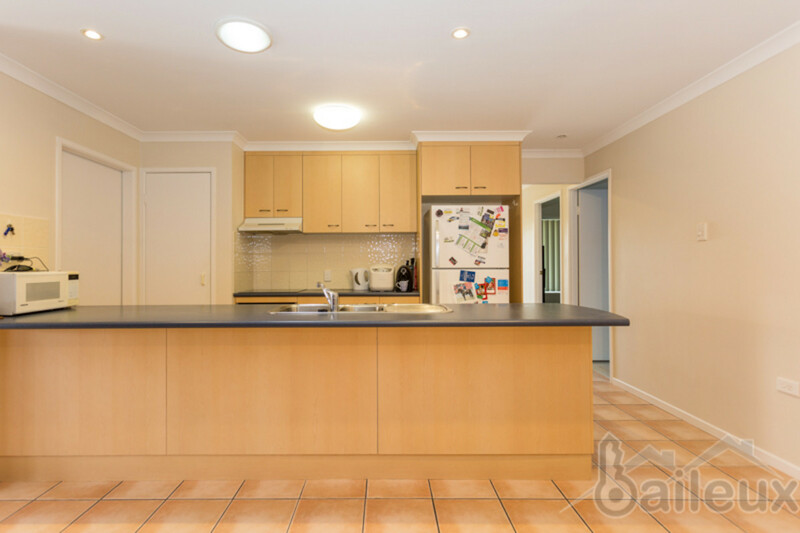 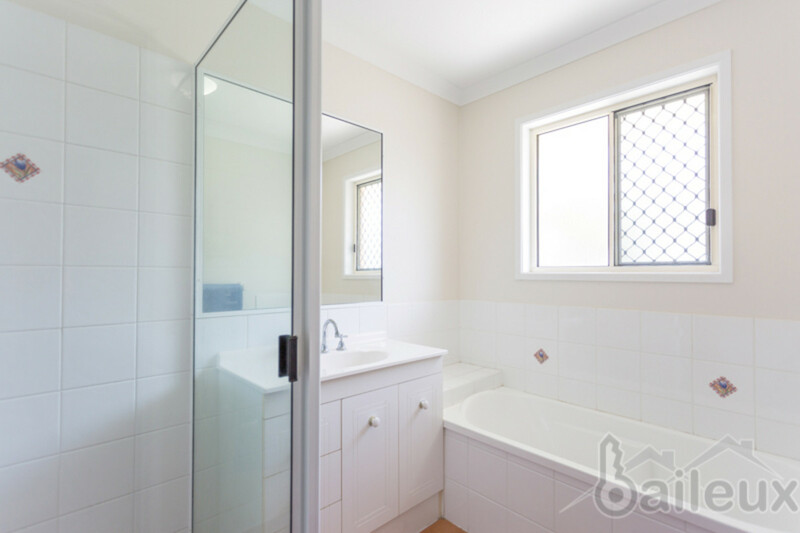 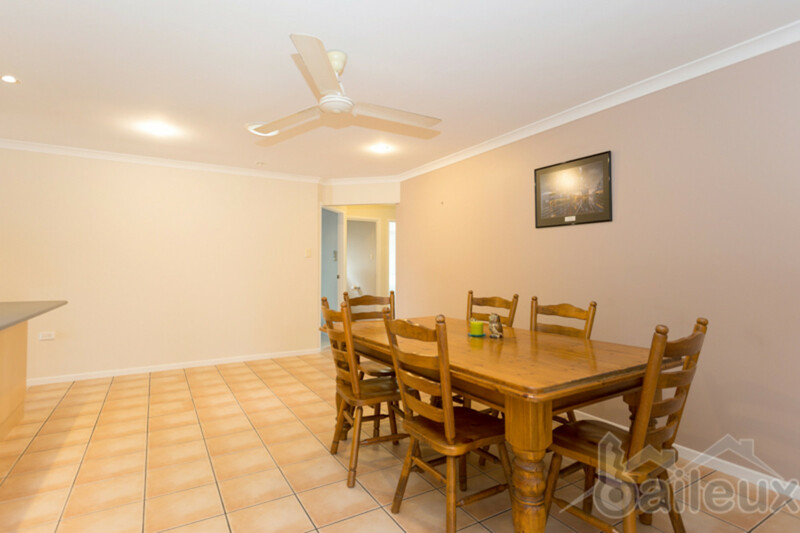 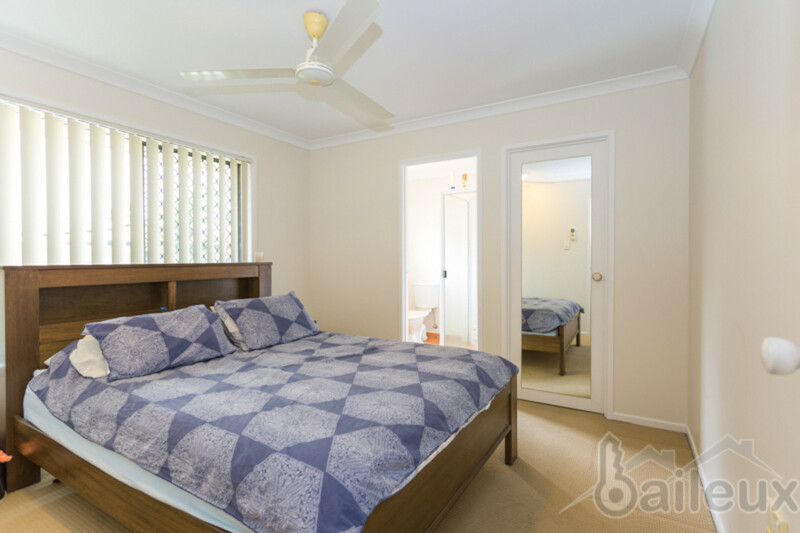 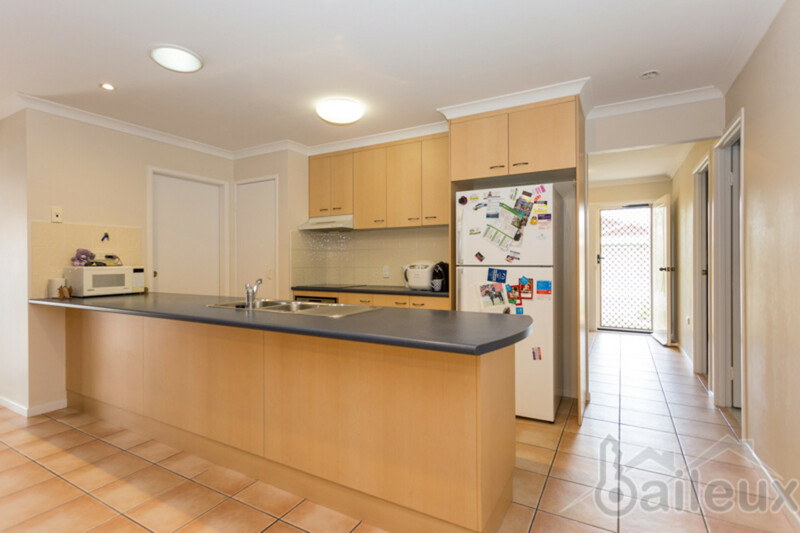 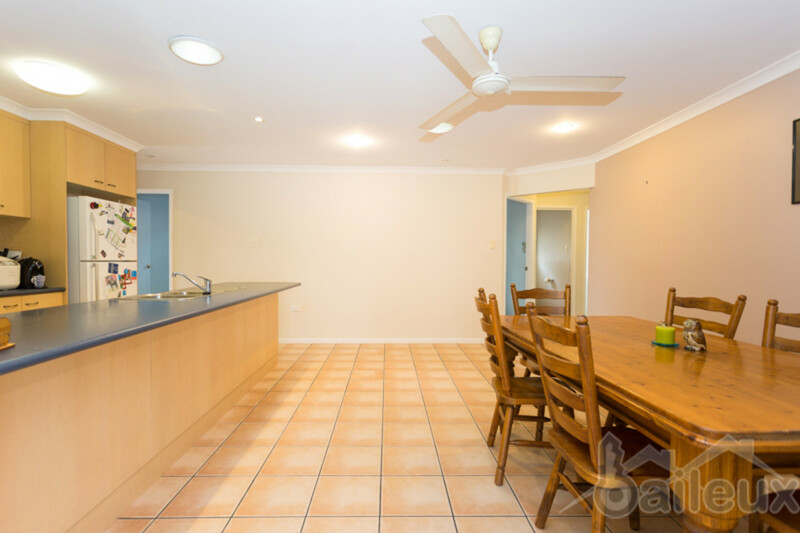 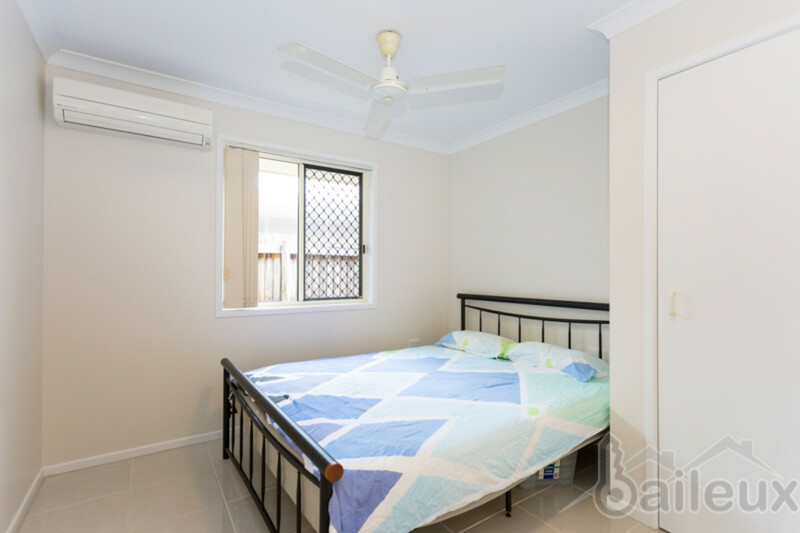 Contact Baileux on 07 4829 4816, or email admin@baileux.com.au today, to arrange your inspection.